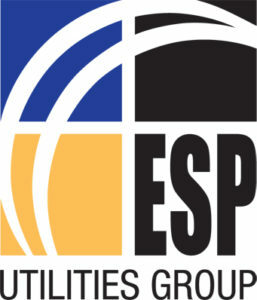 ESP Utilities Group Ltd operates gas and electricity infrastructure networks across Britain, chiefly through its ES Pipelines Ltd and ESP Electricity Ltd subsidiaries. ES Pipelines is one of the UK’s market leaders in extending the national gas network to communities and businesses, while ESP Electricity delivers and operates electricity networks primarily for new-build developments and the industrial and commercial sectors. ESP supports both Traditional and Smart Metering Services.